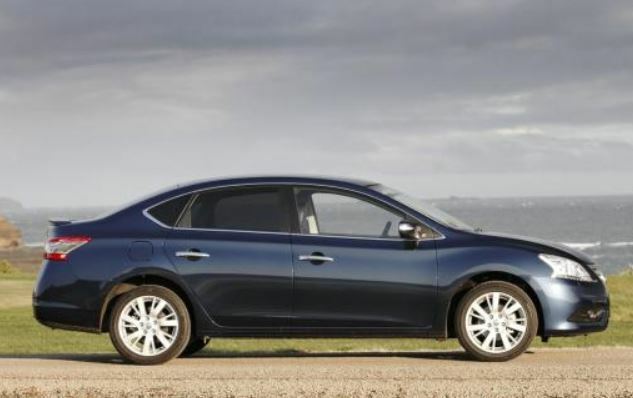 The Nissan Japanese automaker has launched the 2015 Altima model in the US, with prices that start from $22,300, once it will hit its dealerships. The 2015 Nissan Altima brings some insignificant changes at the exterior, but expect some new tweaks to the 3.5 SV and to the 3.5 SL versions. The tweaks include the Lane Departure Warning, The Moving Object Detection, the Blind Spot Warning, the famous NissanCOnnect with some mobile apps and much more on that matter. Besides the cheapest 2.5 L model, there is also the more expensive SL 3.5 V6 model, that can be yours at the right price of $31,950. Both the 2.5L SV and the 3.5L SV also come with lower seat side trim, for those that can equipped with the beige interiors, the black carpeting, the Intelligent Climate Control with the Remote Engine Start System and much more. 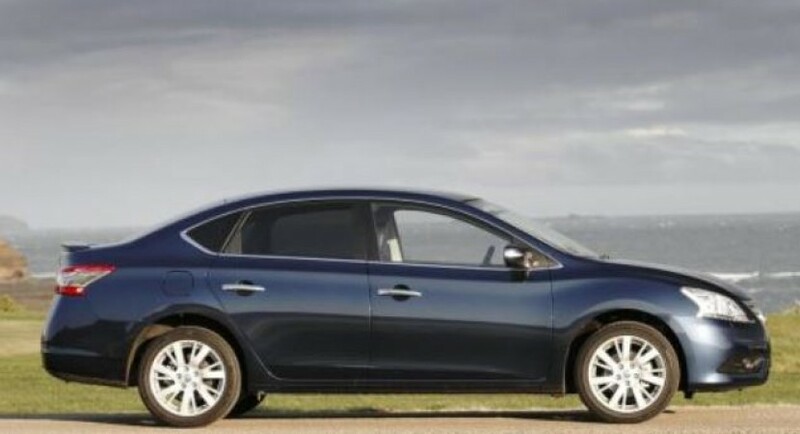 The 2015 Nissan Altima is already available for orders all over the country, with very competitive prices that would make the automaker very productive in the US.